After an early flight this morning from Bromma/Stockholm to Ronneby I met the Royal Swedish Navy Band (Marinens Musikkår) in beautiful Karlskrona. 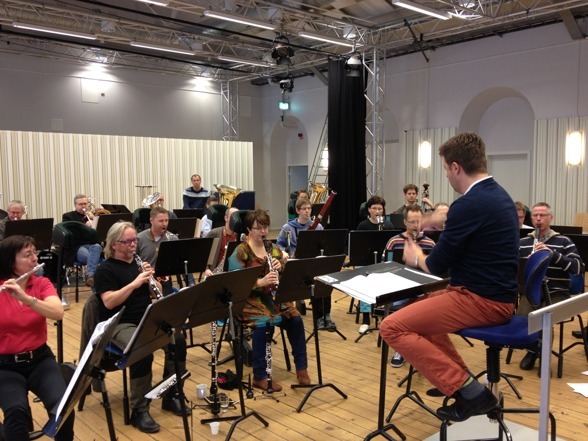 Together with conductor Per-Otto Johansson we prepared the music for our tour. 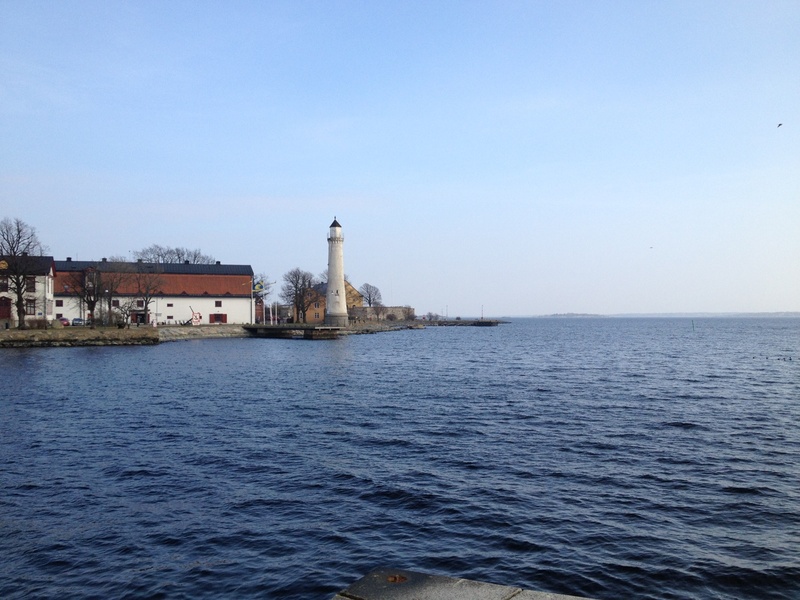 The tour will begin tomorrow here in Karlskrona, then move on to Linköping, Nyköping and finally Stockholm. Most welcome to these festive concerts (no admission!)! 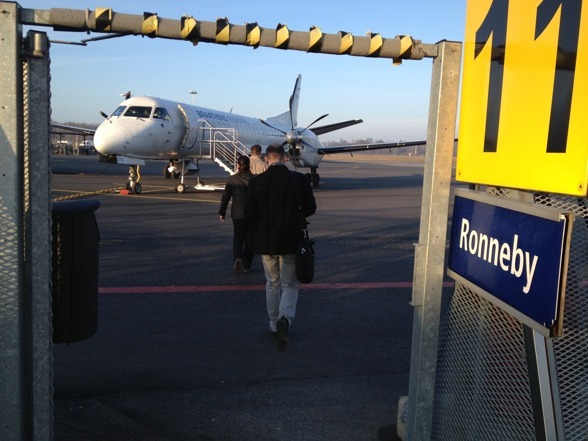 Sunny morning on my way to Karlskrona! 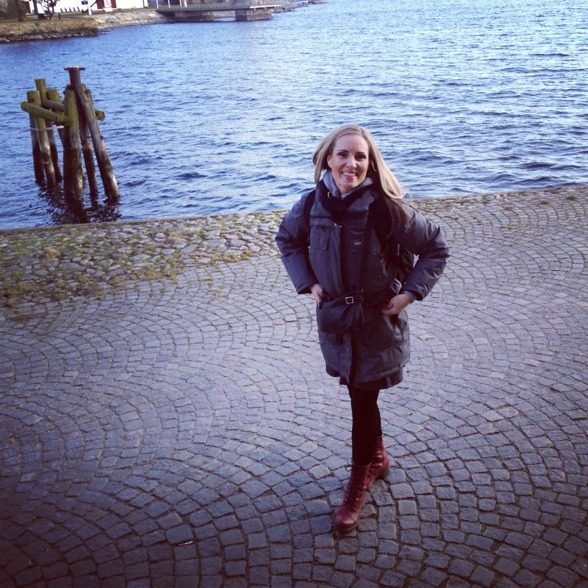 Hannah Holgersson outside the rehearsal venue, Karlskrona! Rehearsal with the Royal Swedish Navy Band and conductor Per-Otto Johansson! 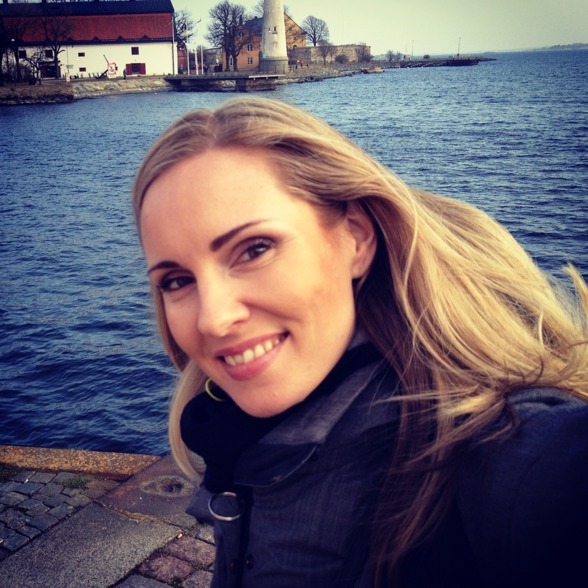 Hannah Holgersson by the Karlskrona waterside!